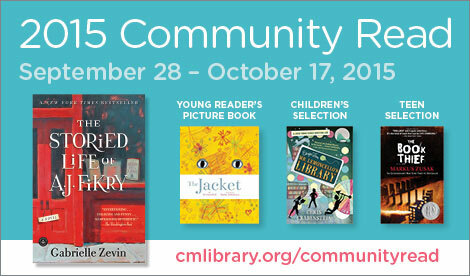 That's right, guys, the library system will hold a Community Read from September 27--October 17. That means we'll try to get as many people as possible to read the same book. 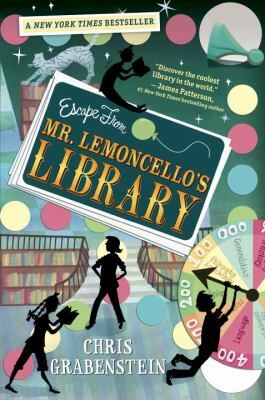 This year we've got a really fun book for all of us reader guys--it's Escape From Mr. Lemoncello's Library by Chris Grabenstein. So what's the purpose of a Community Read? The grownups say, in fancy grownup language, "A Community Read is designed to bring people together to talk about a single book and to establish a community of readers and learners." In other words, we want to get a whole lot of people in the Charlotte area to read a particular book, talk about it, have fun talking about it and even get into some interesting discussions. That's what I'd like to do with Escape from Mr. Lemoncello's Library. I'll write a review soon (I'm about halfway through the book) and it would be great if a lot of boys sent me reviews on this book. I will also, later on, post some questions related to this book and you could answer them. That could make for some fun and lively discussions! Remember that the instructions for sending in reviews are on the left-hand side of this page.